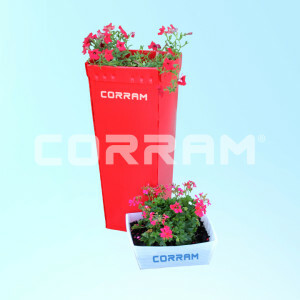 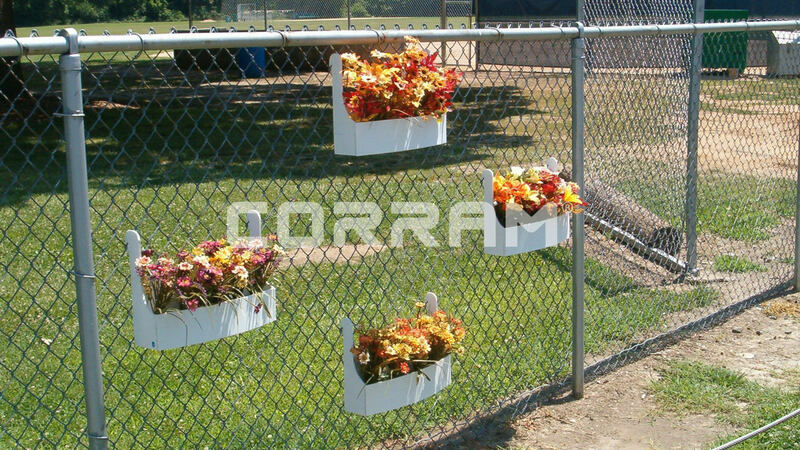  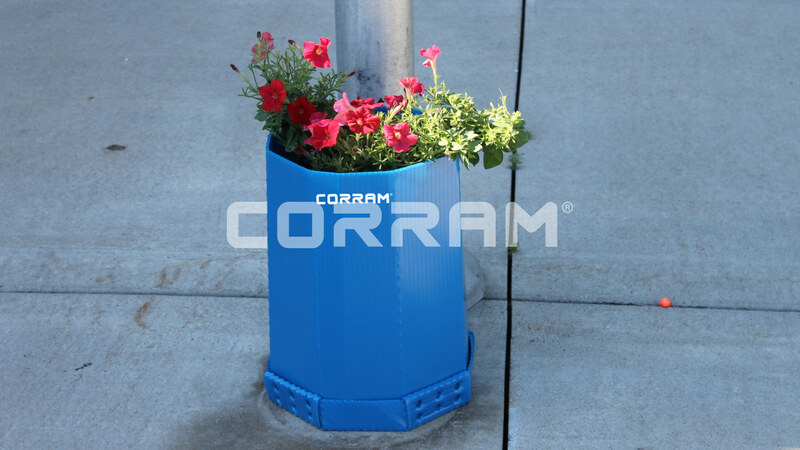 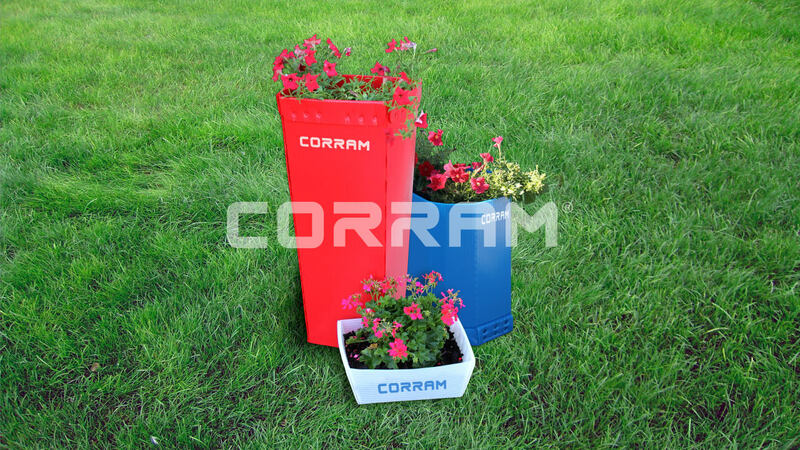 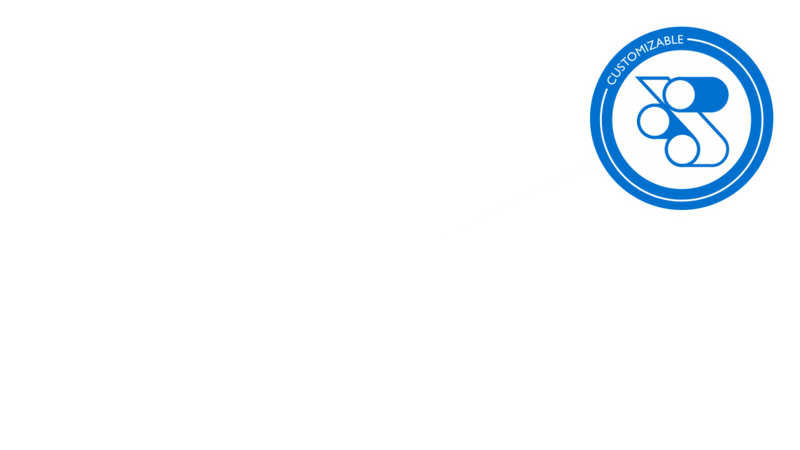 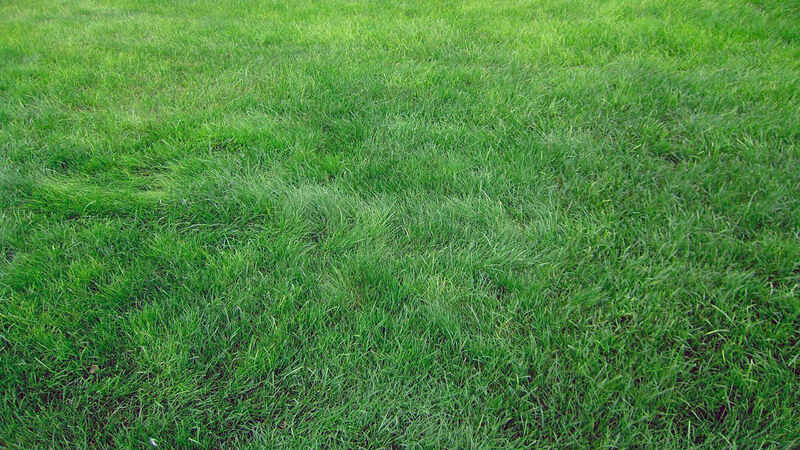 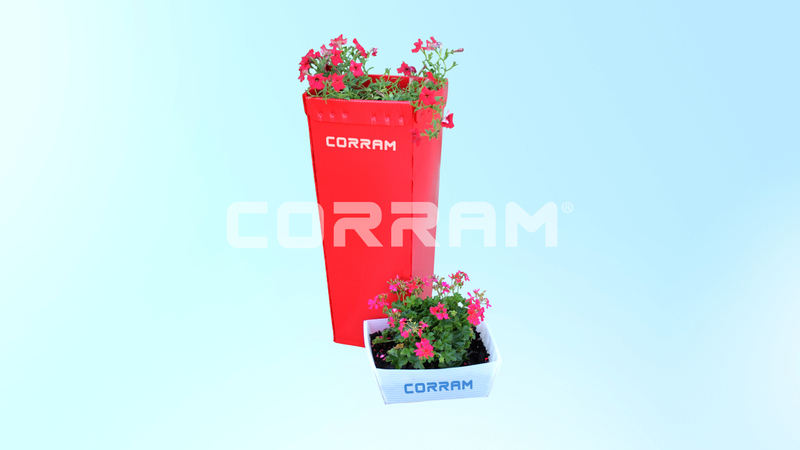 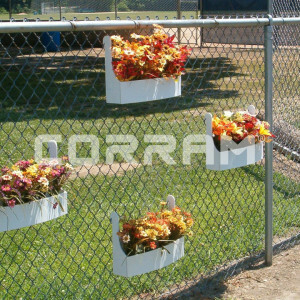 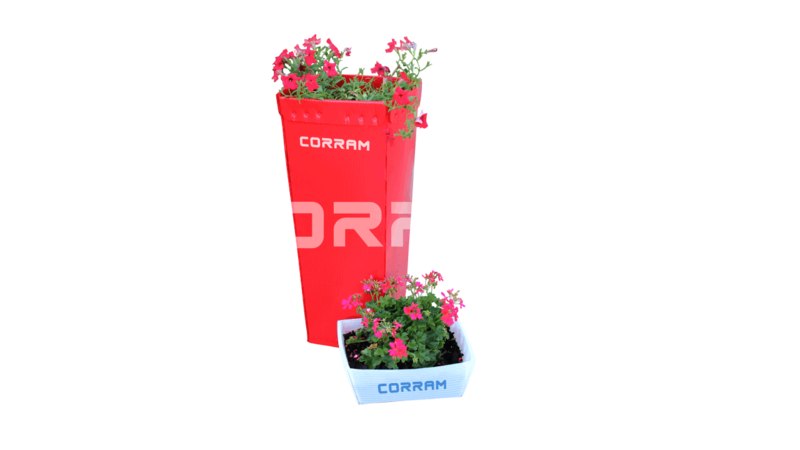 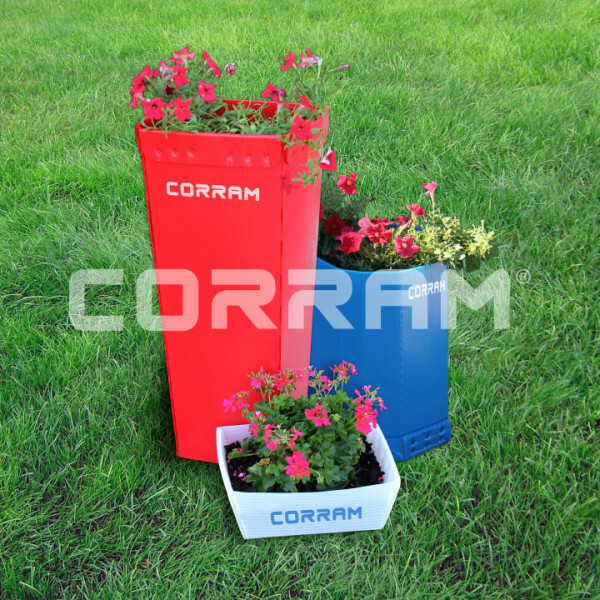 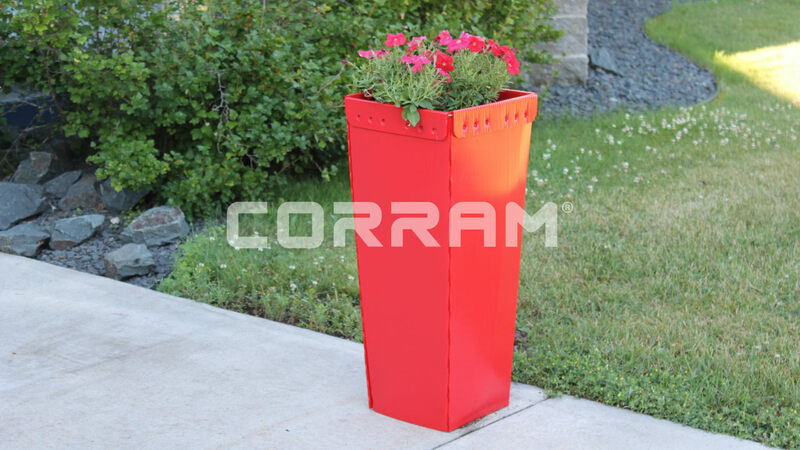 Info: Corram sheets are bug-resistant and waterproof. 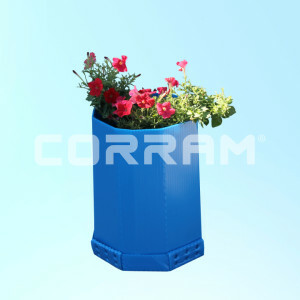 This makes it an ideal material to produce flowerpots. 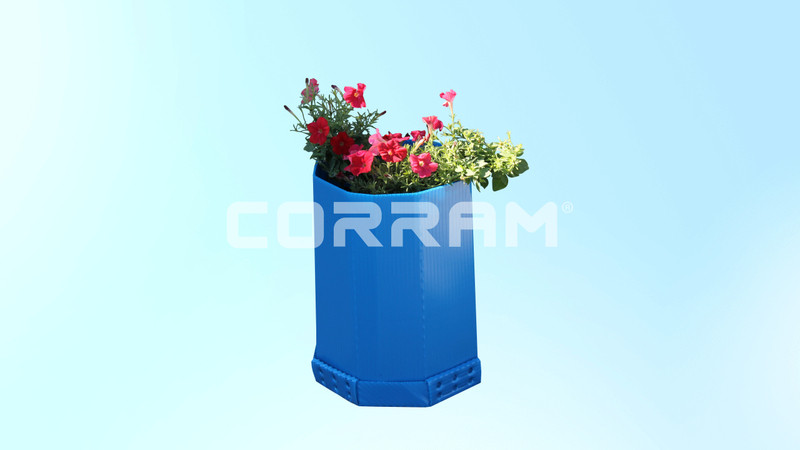 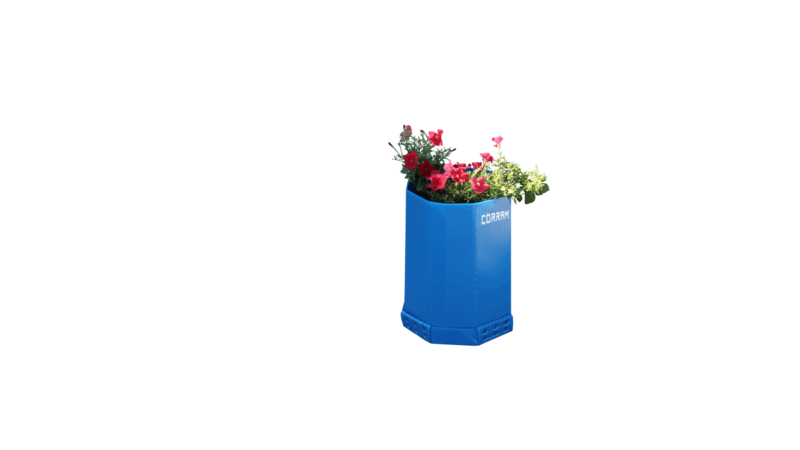 The pots can be used during events, or just as a low-cost original flowerpot for gardens.